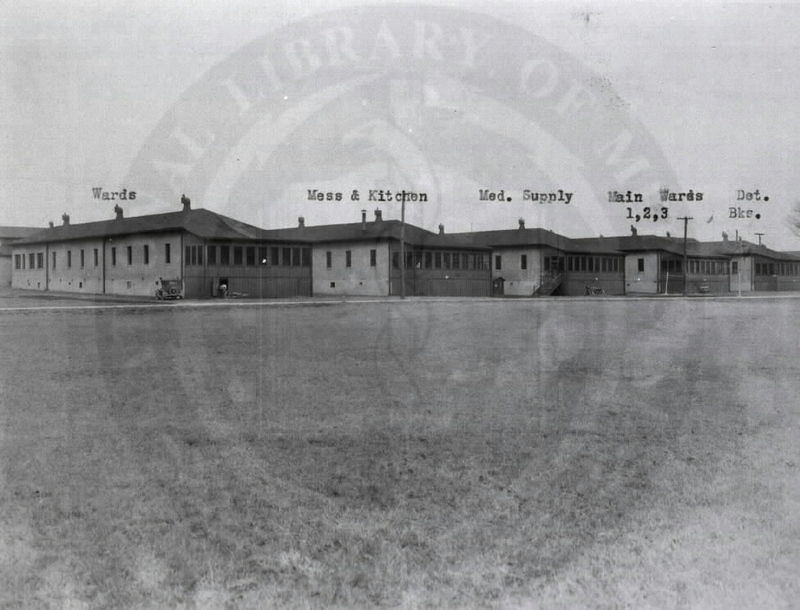 U.S. Army Station Hospital, Edgewood Arsenal, Maryland. : Front view of administration building. 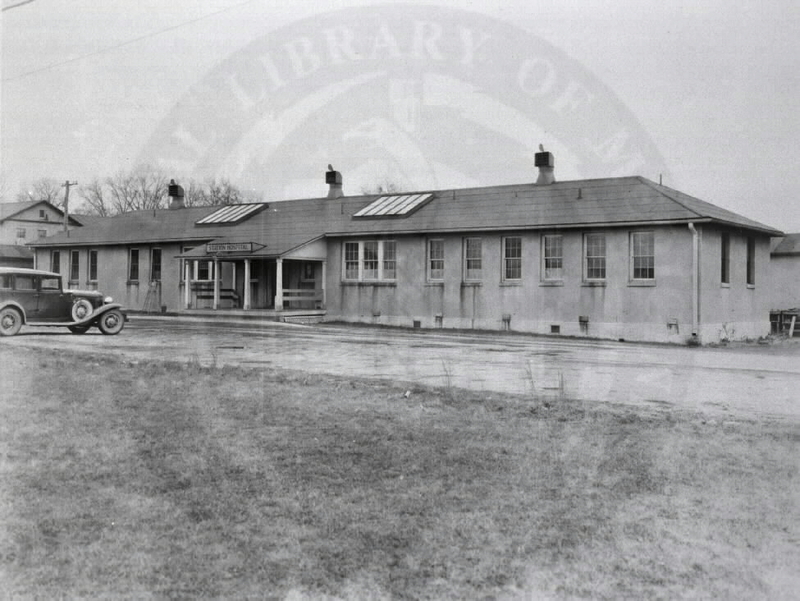 U.S. Army Station Hospital, Edgewood Arsenal, Maryland. 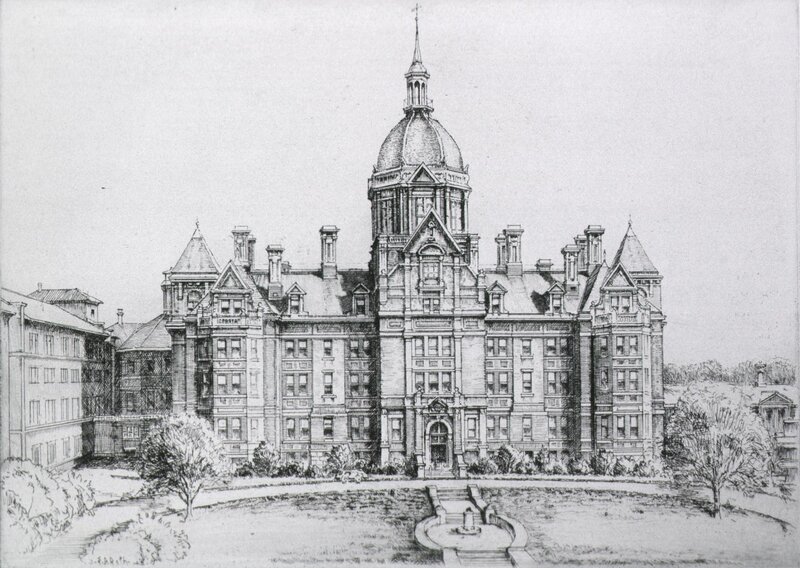 : General view of hospital buildings.